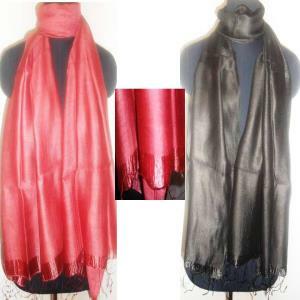 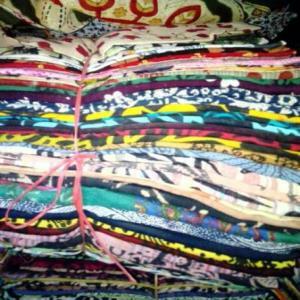 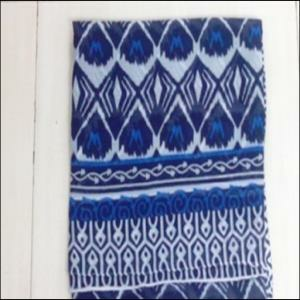 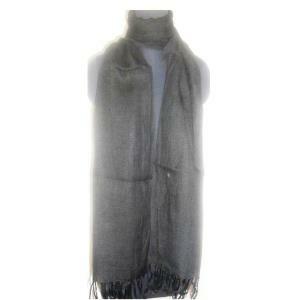 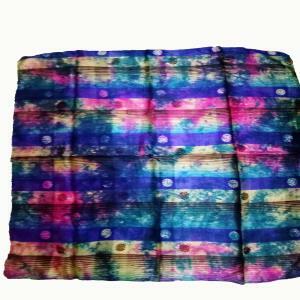 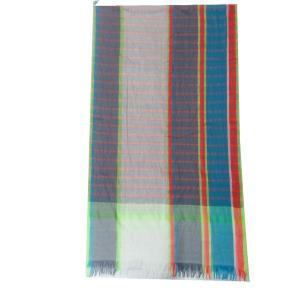 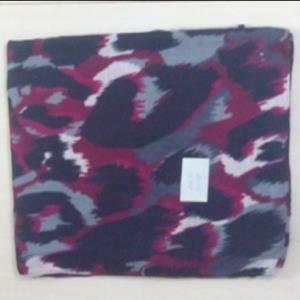 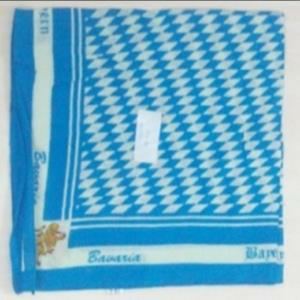 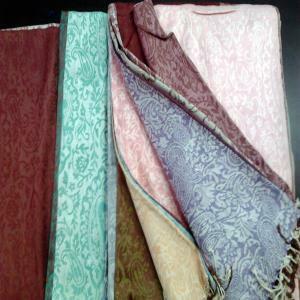 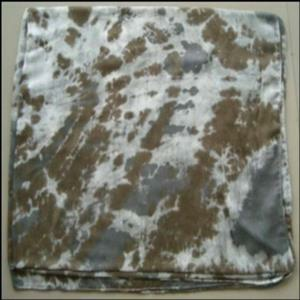 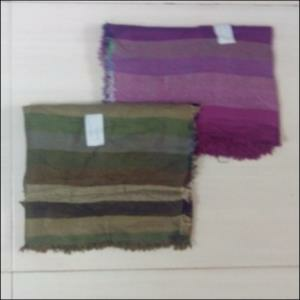 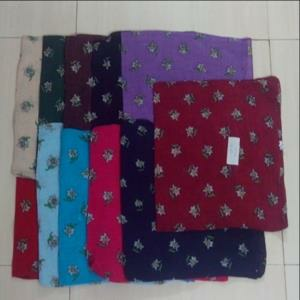 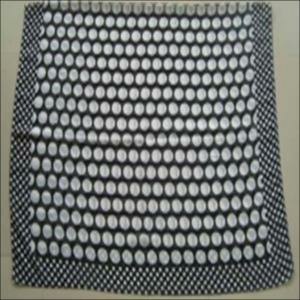 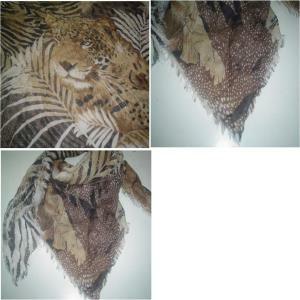 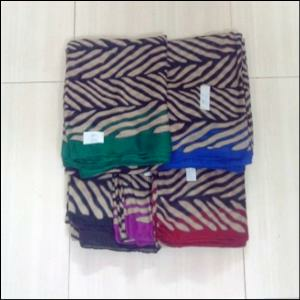 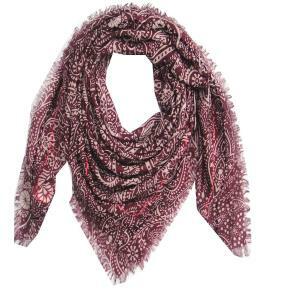 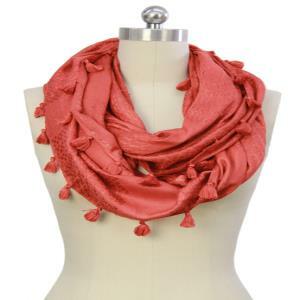 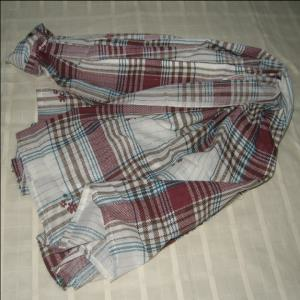 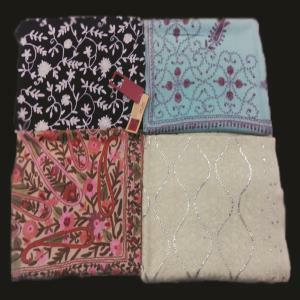 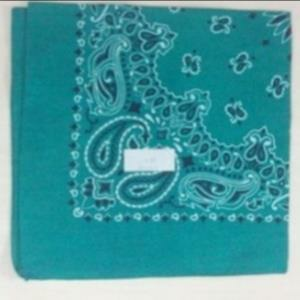 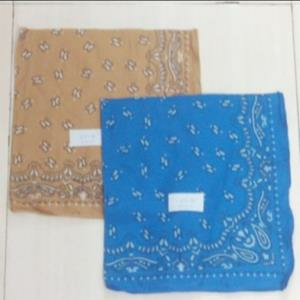 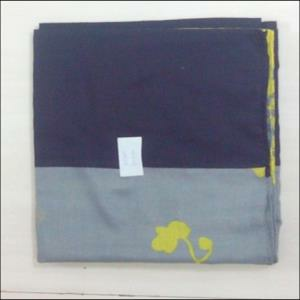 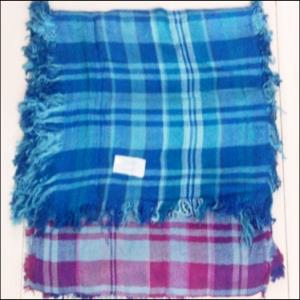 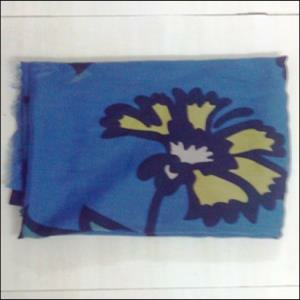 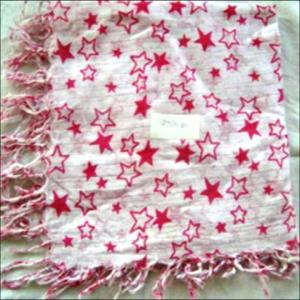 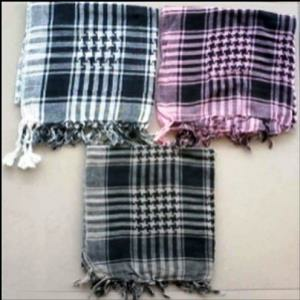 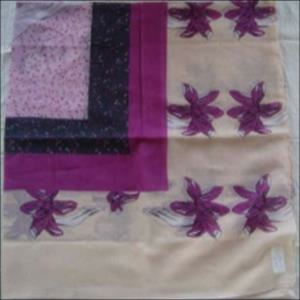 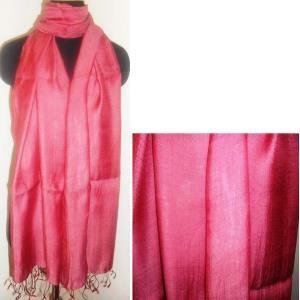 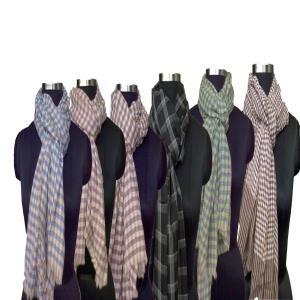 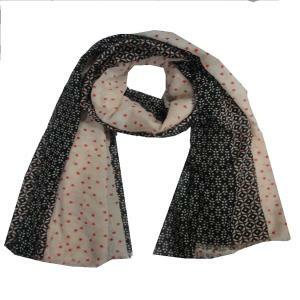 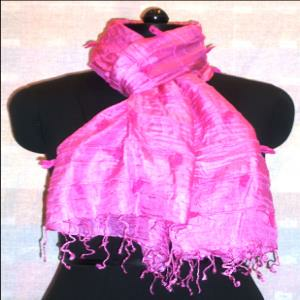 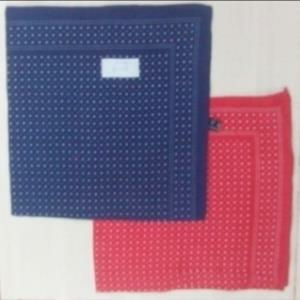 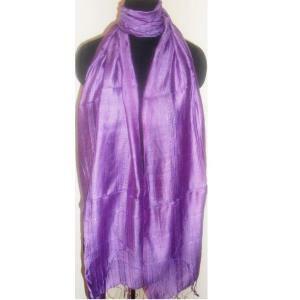 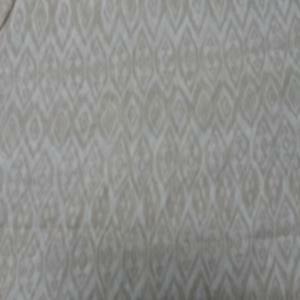 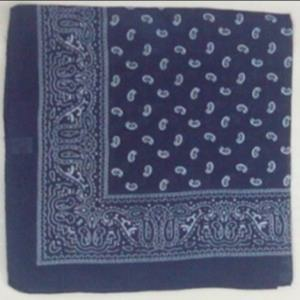 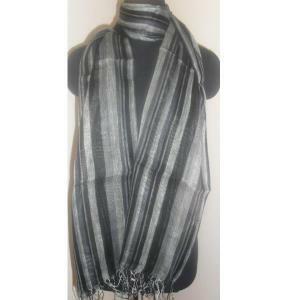 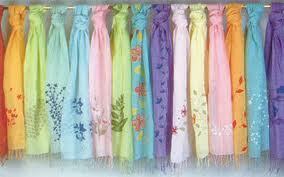 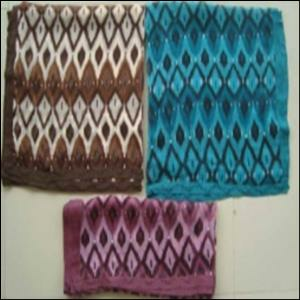 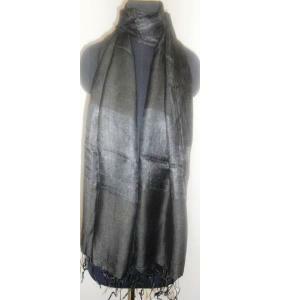 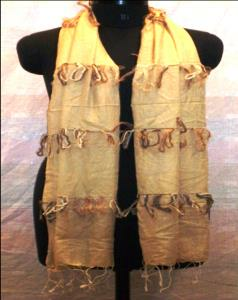 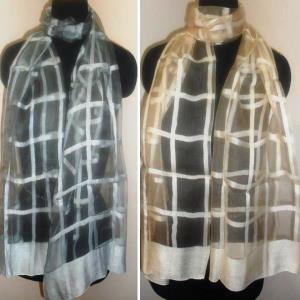 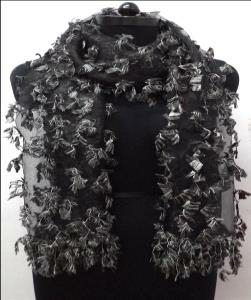 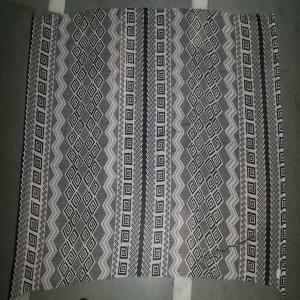 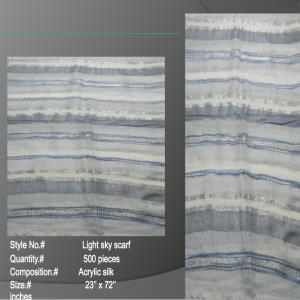 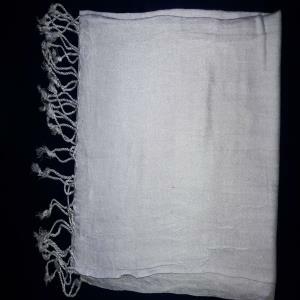 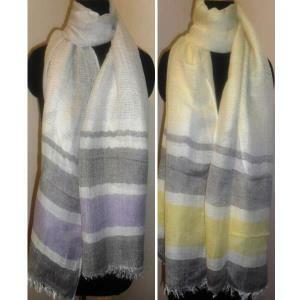 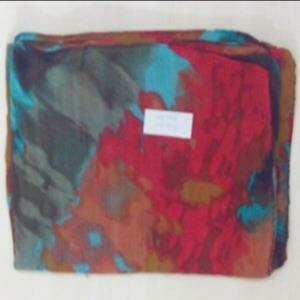 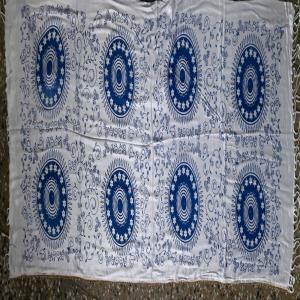 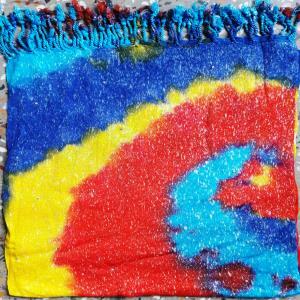 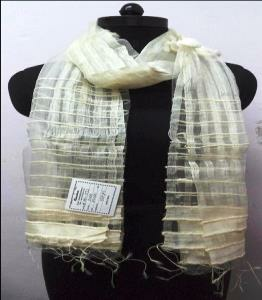 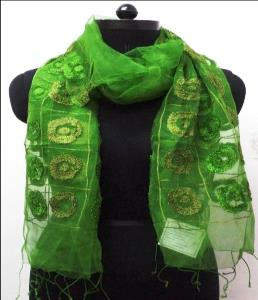 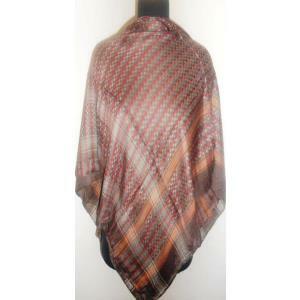 Style and protect with these trendy stoles and scarves which are available in different sizes and colours. 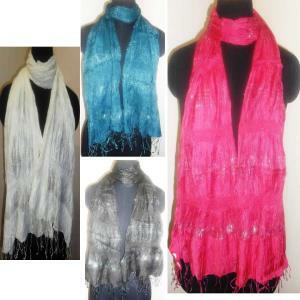 Men or Women add this accessory to your styling. 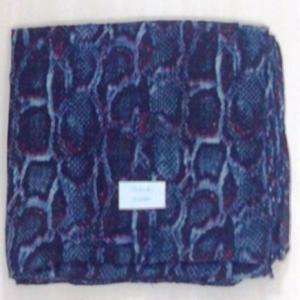 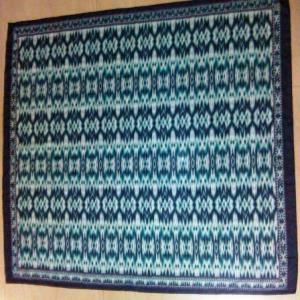 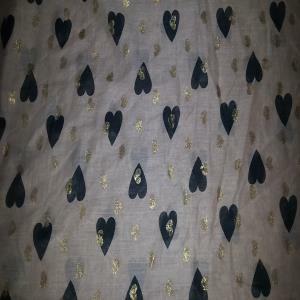 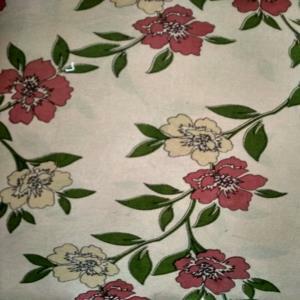 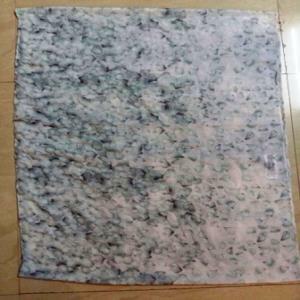 Also check out our Purses & Bags Page.